Axalta Coating Systems has partnered with two companies in China to introduce its waterborne primer and basecoat into the local market. 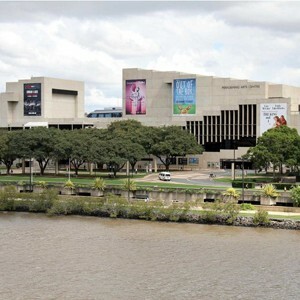 Architects are fighting to protect the design integrity of the Queensland Cultural Centre (QCC), as proposed towers risk ruining one of Australia’s most successful examples of brutalist architecture. 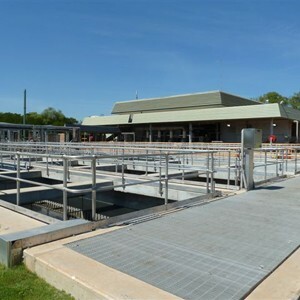 ​The NT’s best engineering and infrastructure projects have been commended at the 2014 Engineers Australia Northern Division Engineering Excellence Awards. 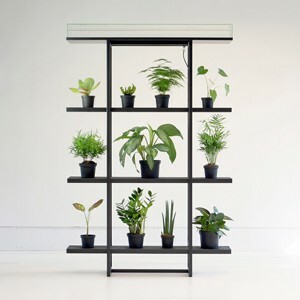 Amsterdam-based start up Pikaplant have designed a simple shelving unit that keeps your plants watered and alive, even when you're not home. 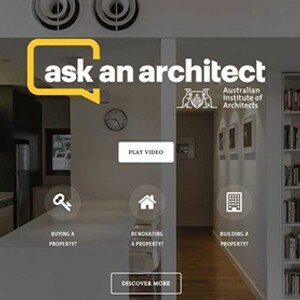 Design briefs: The 'Ask An Architect' service from the Australian Institute of Architects, design in the tropics and art in 'banks', markets and hotels. 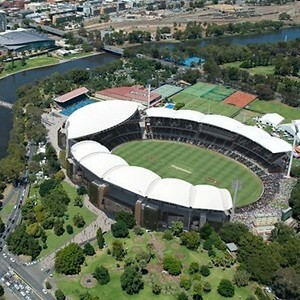 The Adelaide Oval Redevelopment has won the highest honour conferred at Engineers Australia’s South Australia (SA) Engineering Excellence Awards. 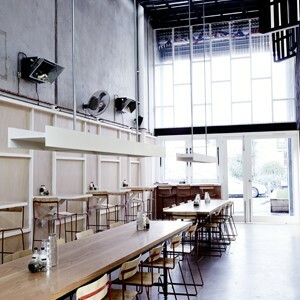 An Australian cafe, bar and restaurant have gained international recognition at the 2014 Restaurant & Bar Design Awards. 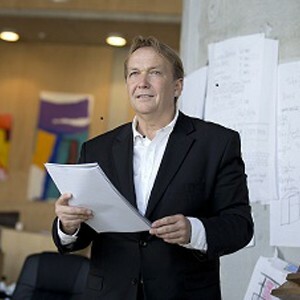 The Abedian School of Architecture at Bond University has appointed internationally known architect and academic, Professor Adrian Carter to head its new architecture school. Safety MITS presents the Tracked Elevating Device or TED, designed to ensure safety during maintenance of bulldozers and other tracked vehicles. Mr Brad Bearman of Bear's Tyres cautions major transport companies about their cost cutting measures coming back to haunt them with higher expenses. A small group of Grade 10 students is learning foundational engineering and fabrication skills at the Surat Basin Trade Camp.